If you spend a lot of time in your local home improvement store and you’re in the market for Temecula, CA replacement windows for your home, you might not think twice about shopping at the store for some new windows. But rather than going that route, you should strongly consider buying your replacement windows from a reputable window company instead. There are so many reasons to take this approach to window shopping. Check out why you should go with a window company for your home’s new windows. They’ll offer you the best selection. When you’re looking at the windows available at a home improvement store, you might think they have a decent selection. But in reality, they can’t come anywhere close to offering the kind of selection that you deserve. To find a wide variety of window options, you should visit the showroom of a window company in Temecula, CA. They can show you lots of windows from the best window manufacturers in the business. They can also help you narrow down your search based on your specific needs. They’ll provide you with a quality installation. Who is going to install your new windows if you buy them at a home improvement store? The sad truth is that, more often than not, the home improvement store doesn’t even know! They’ll likely hire a local window installer who may or may not know what they’re doing to tackle your window installation job. This won’t be something you have to worry about when you go with an established window company. They’ll either install your windows themselves or outsource the job to a trusted window installer who knows what they’re doing. They’ll extend you fair prices. The windows found through window companies won’t always be cheaper than the windows found in home improvement stores. But often times, that’s because window companies offer high-quality windows that will last you a lot longer than anything you’ll find elsewhere. You won’t need to replace your windows anytime soon when you make an investment in them through a window company. They’ll stand behind the work they do. Window companies have a reputation to uphold. Therefore, they’ll usually go above and beyond for their customers during window installation. They’ll make sure their windows are installed properly from the beginning, and they’ll come back out to your home if you’re not satisfied with something that was done. This is something that you can’t count on when you buy your windows from a home improvement store. You’ll likely have to jump through hoops to get a home improvement store to take care of problems that pop up along the way during window installation. If you’ve been searching for the right place to purchase new windows in Temecula, CA, look no further than Priority Door & Window Products. We have a large selection of windows available and offer them for very reasonable prices. 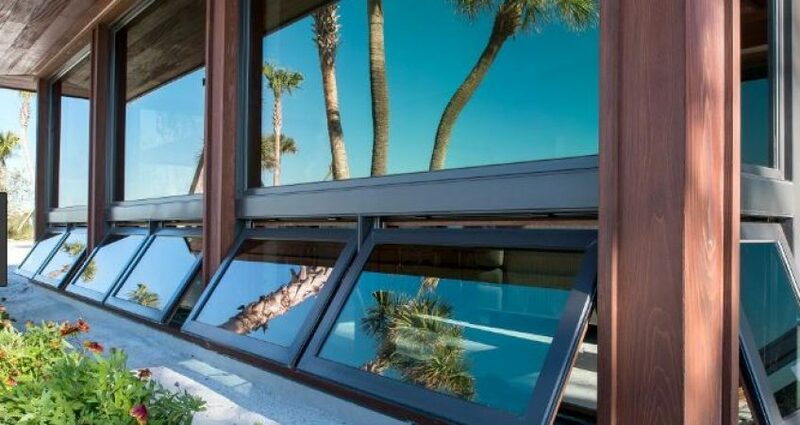 Give us a call at (619) 281-2333 today to learn more about our business or stop by 4606 Mission Gorge Pl # A, San Diego, CA 92120 to get more information on any of the windows we have in stock.